Looking forward to your next European vacation but do not know where to go? Let’s consider Malta! It is a beautiful coastal city that offers a gorgeous view of the ocean, beaches, historic sites, and quaint, lively town. Check out some of the fun Muslim friendly places to visit in Malta that will keep you happy and entertained during your holiday! 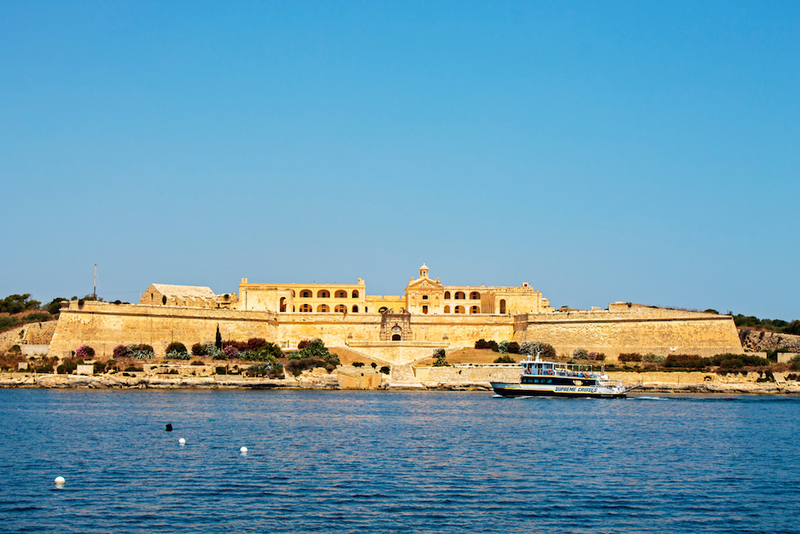 Malta is rich in natural beauty as well as history. When you travel to this beautiful archipelago, you’ll see many fortresses, megalithic monuments, and old complexes. Let’s check out some of the fun Muslim friendly places to visit in Malta. Azure Window used to be one of the most popular attractions on this island. Today, it is still one of the fun Muslim friendly places to visit in Malta. 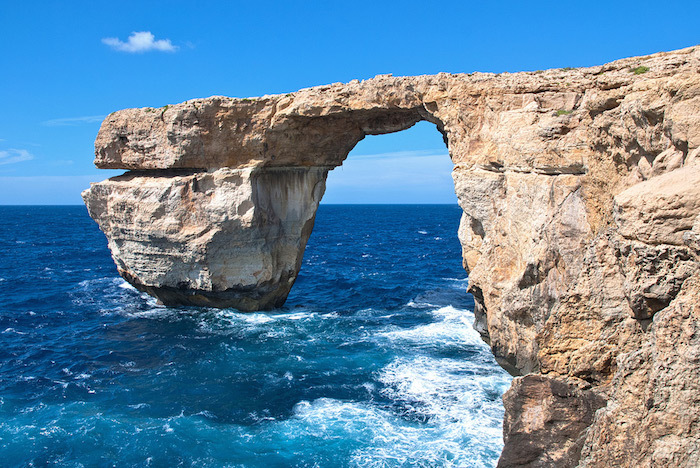 This natural limestone arch was located on the island of Gozo in Malta. Also known as Dwejra Window, this natural formation has unfortunately collapsed in 2017 during a storm. However, you can still visit the site to enjoy the view of the ocean, swimming in the bay, or take photos at this famous site. 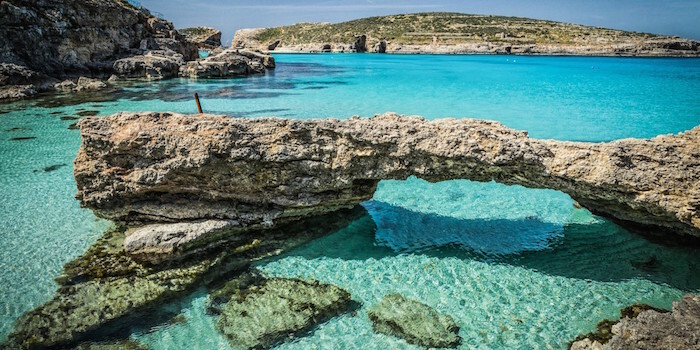 Comino island is a stunning small island located between the Gozo and Malta islands. It is famous for its Blue Lagoon Bay (home to one of the best beaches in Malta!) and historical buildings such as chapels and old towers. Here, you can enjoy swimming in its crystal clear blue water or relaxing on its white sandy beach. It is an ideal romantic beach destination for Muslim newlyweds! 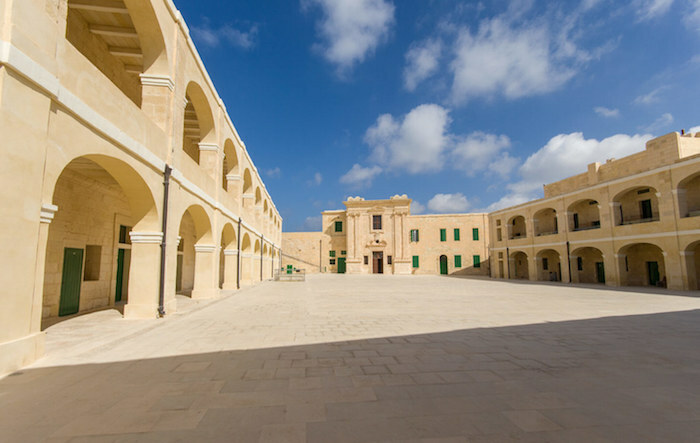 Located in Maletta, Fort Saint Elmo is also one of the fun Muslim friendly places to visit in Malta. You can stop by at the waterfront fort to take photos of the old monuments or take in the gorgeous sea view from the fort. There is also a National War Museum for you to visit. Here, you can learn more about the history of the place or look at the historical collections from the Bronze Age and World War II. 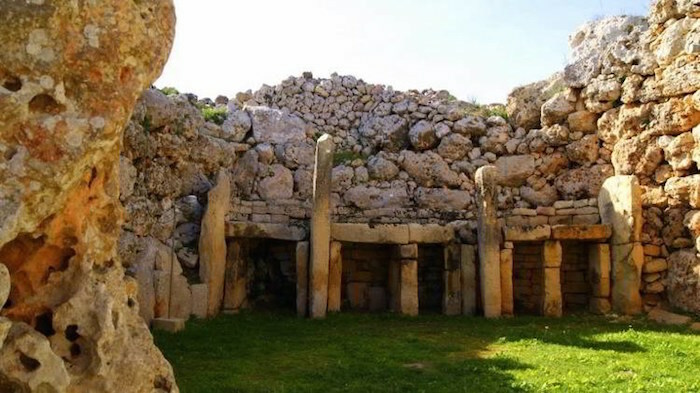 When having a Halal holiday in Malta, you should also stop by at the UNESCO Heritage Site, Megalithic Temples of Malta. These are some of the prehistoric monuments that were built back in the 3rd millennium BC. They are famous for having different plans and constructions techniques. 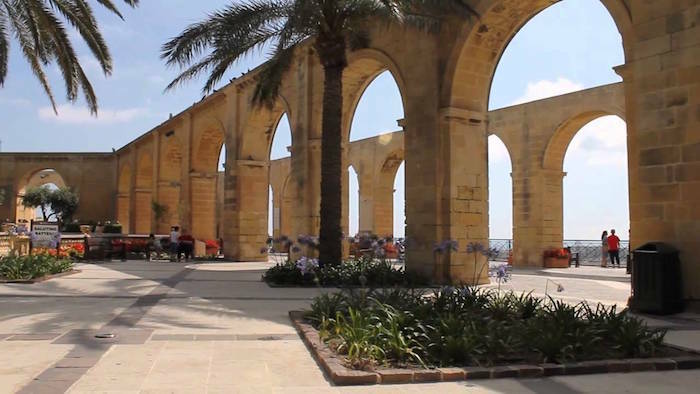 It is definitely fun for you to explore, especially if you love ancient architecture! 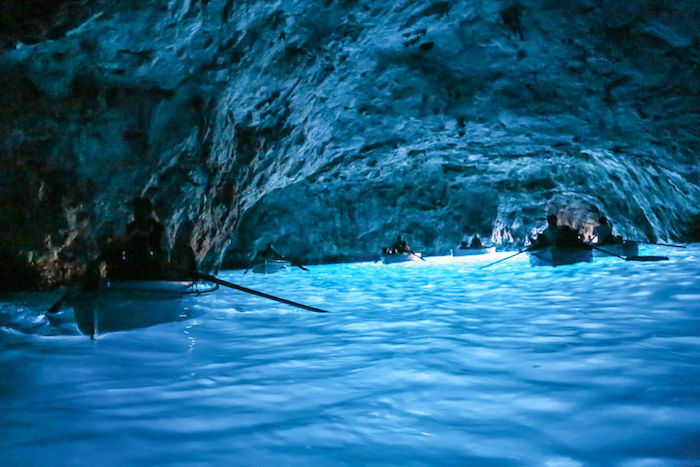 Blue Grotto is another fun Muslim friendly place to visit in Malta. Take a boat trip to this extraordinary site to marvel at the picturesque ocean and sea caves (there are seven caves here!). Besides having a boat tour, you can also swim, snorkel, and dive at Blue Grotto during low season (fewer boats and tourists!). If you are heading to Malta soon, make sure to include Upper Barrakka Gardens in your itinerary. This public square is a fun place to chill, relax, and do some people watching. Here, feel free to take lots of pictures and enjoy sipping cups of coffee at one of the cafes. From the garden, you can enjoy the panoramic view of the Grand Harbour. 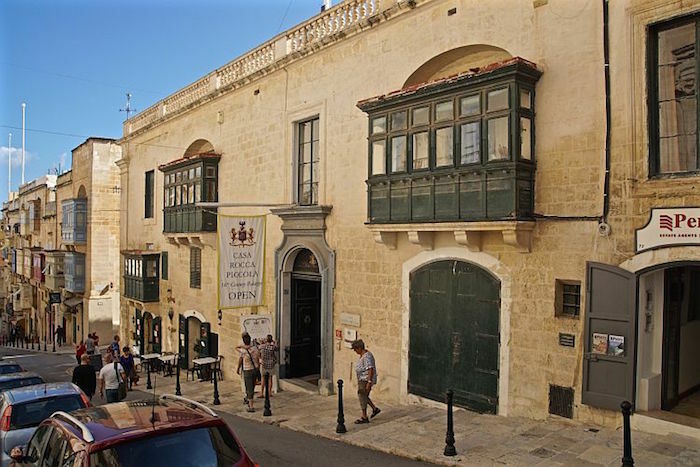 If you are staying in the capital city of Malta, Valetta, you should also try to visit Casa Rocca Piccola. It is an old mansion built in the 16th century. It is home to the noble De Piro family. To learn more about the history of this palace, you can sign up for the guided tour. It is available daily. Enjoy a relaxing Halal vacation in Malta and don’t forget about these Muslim friendly places to visit in Malta! Malta is a stunning small island that makes a great holiday destination for Muslim travellers. Don’t forget to consider the Muslim friendly places to visit in Malta above and see for yourself the beauty of these places.